Summer has arrived and you all seem to be soaked in the holiday mood. This time if you have planned to visit Japan then don’t miss out on the beautiful island of Okinawa; the Japanese prefecture will greet you with clear blue skies, bountiful marine life, sun-kissed beaches, crystal-clear seas and of course the Ryuku islands homing the Shuri Castle. Did you know the Okinawa prefecture comprises a cluster of 160 islands? This Japanese beach destination tends to stretch for about 1000 kilometers. You will simply adore, the place, its people and the culture observed here. Some say, that natives here follow a mixed culture that is derived from the best of Chinese, Austronesian and Thai cultures. Okinawa culture is clearly distinct from that of its mainland. The blue tropical waters surrounding the islands attract the traveler’s eye first. 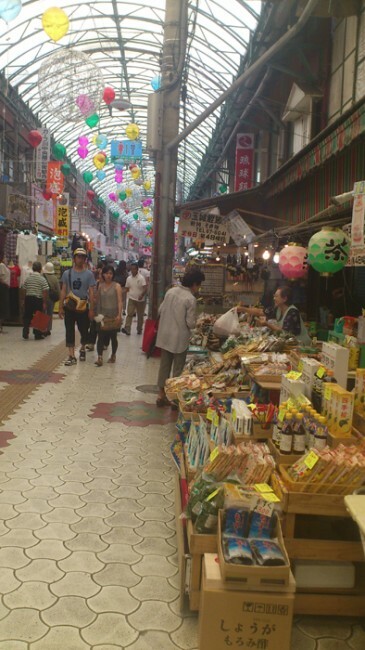 Although, people here speak in Japanese, the dialects vary from place to place. The southern portion of the prefecture comprises a metropolitan area attracting tourists’ attention from different parts of the world. If you want to taste the authentic flavours of Japan then do not miss out on the delicious cuisines served at the Yamamoto restaurant. Here you can order for a Korean barbecue beef. 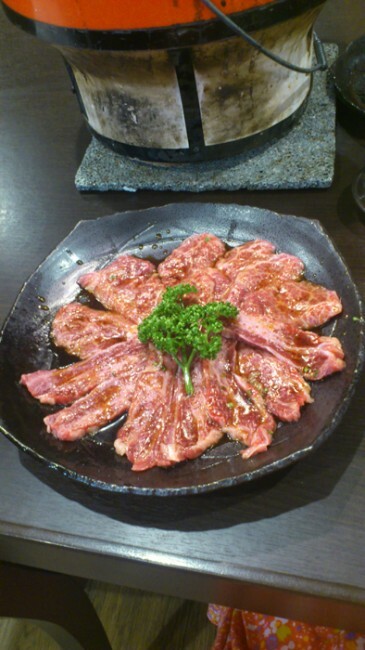 For a Hakkan meal, Tsubame, the restaurant is absolutely fine. Now, it seems that Okinawa is quite a welcoming place for tourists. The Euglena Mall is a must-visit for those who love cocktails; you will definitely want to be here if you love to sip on experimental liquor which may primarily include tea and coffee rum cocktails. The Kokusai street is a place where vendors sell unusual seafood, some of which are considered delicacies among natives in Okinawa. The coconut crab, porcupine fish and snake meat are a must-buy if you want to pamper your taste-buds with bizarre foodstuff. Some of them are added with preservatives while some are sold raw. Vacationing goes incomplete without shopping. While touring across the islands of Okinawa, it’s necessary you shop for goodies that are authentically crafted by people living here. The Japanese items are plentifully available in boutiques. You may pick them as souvenirs or as gifts for loved ones. One of the must-buys is the chilli oil that is exclusively made by Okinawa’s Pengin community. The oil is known to add flavor to your food. You may also end up buying the Vintage t-shirts sold at stores; and bring some of them for your relatives and friends if you want.